The family of a Sudanese woman sentenced to death after refusing to renounce Christianity has released pictures of her newborn baby and husband. The images of Daniel Wani, an American citizen originally from Sudan, show him carrying his daughter Maya in the women's prison in Khartoum's twin city of Omdurman. Wani's wife, Meriam Yehya Ibrahim, was convicted under the Islamist-led government on charges of apostasy -- the crime of abandoning or criticizing Islam, an offense punishable by death in several Muslim-majority countries. 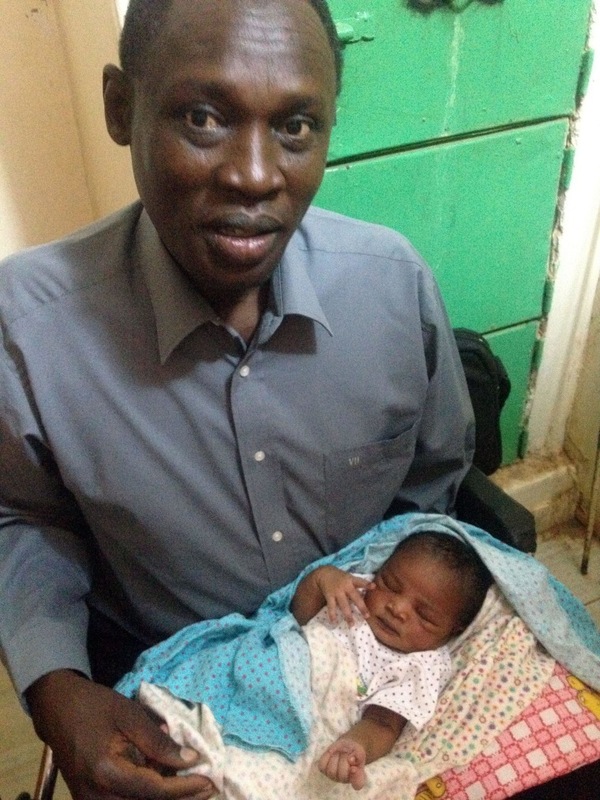 Amnesty International's Sudan researcher Manar Idriss said on Tuesday that Ibrahim, who already has a 20-month-old son, delivered a baby girl in a prison clinic. Lawyers for Ibrahim, 27, have said they plan to appeal.